SemanticBits closed out the month of March 2017 by announcing a new contract win, the Quality Improvement Organizations (QIO) for CMS. Having previously been selected as a prime contract holder of the Agile Delivery to Execute Legislative Endeavors for Quality Related Initiatives (ADELE-QRI) contract with CMS, SemanticBits is proud to continue to grow its business with CMS through its work on the QIO. 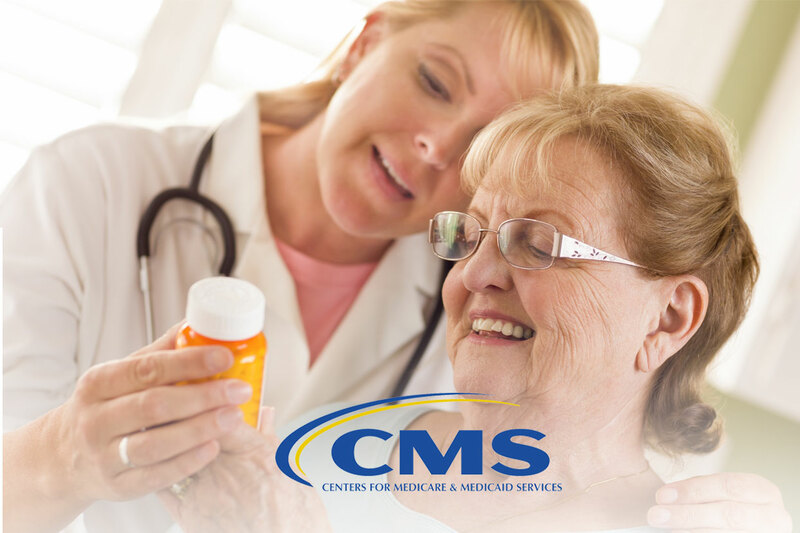 The QIO Program is an important resource in CMS’s continued effort to improve the quality and efficiency of care for Medicare beneficiaries. This program has historically been instrumental in advancing national efforts to motivate providers in improving the quality of their care, and in measuring and improving the outcomes of that quality. QIO maximizes learning and collaboration in improving care, as well as enhances flexibility and supports the spread of new practices and models of care. 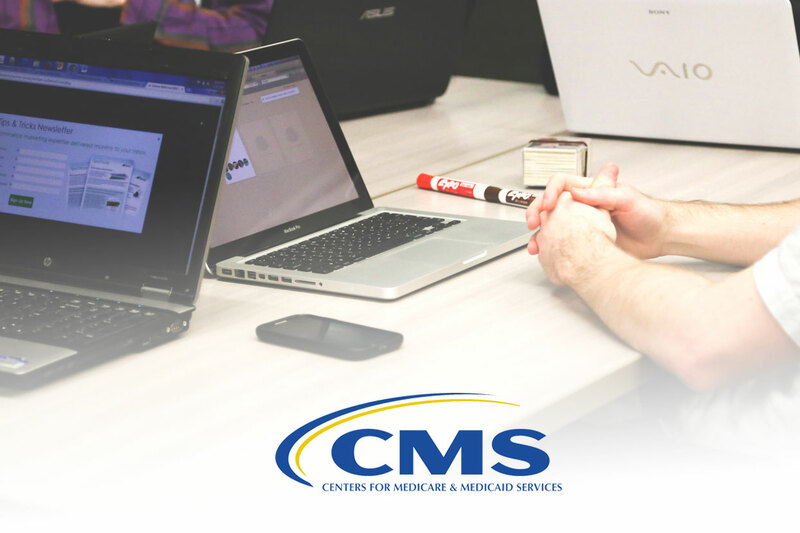 It further helps achieve the priorities of the National Quality Strategy and the goals of the CMS Quality Strategy, and delivers program value to beneficiaries, patients, and taxpayers. SemanticBits is looking forward to undertaking work on this project, and is proud to continue to grow its work with CMS.